If you’re looking at that thinning mop on top of your head and are feeling depressed, look at the bright side, even bald men have become famous. Many of these men are still around today as proof that success is much more then flowing locks. Let's look at a few shall we? 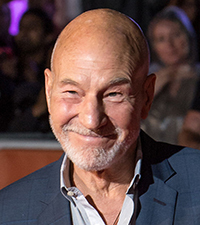 Known for his starring roles as Captain Jean-Luc Picard on Star Trek and Professor Charles Xavier in the X-Men movies, Mr. Stewart has shown that a little side hair or a completely shiny dome are . . . number one. 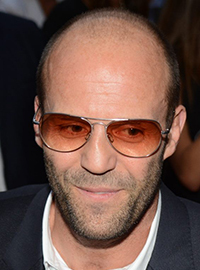 Known for his action films and martial arts, Mr. Statham has shown that a short buzz cut on thinning hair does the (Italian) Job. 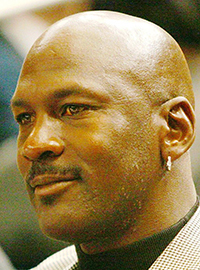 Six-time NBA Champion and the most widely recognized pro basketball player of all time, Jordan starting shaving his head early in his career and never looked back. This obviously was a contributing factor in his brilliant career. 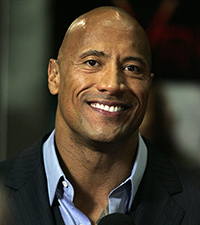 Professional Wrestler and famed actor, The Rock has either eased into the clean shaven look or scared his own hair away, either way he looks great. We can’t blame the hair, we’d run away too before getting pummeled. 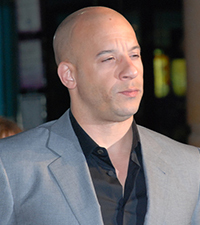 Action movie star and famed actor, Vin Diesel a.k.a Mark Sinclair has become the icon of multiple movie franchises and to this day does not get Furious (7) over the loss of his follicles. 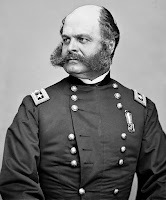 So there you have it, before you agree that all is lost, and even though you’ll never be one of these men, you still have as great a shot at success as anyone out there with a full head of hair. Or . . . perhaps a better shot? Bald Men, Do They Look Better With Or Without Facial Hair? Celebrities Make Great Examples. So You’re Balding, What Are You Gonna Do About It? 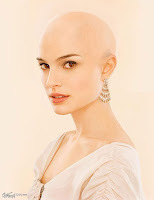 And The Emotional Phases Of Hair Loss. Baldguyde.com © 2016. All images © their owners. Powered by Blogger.